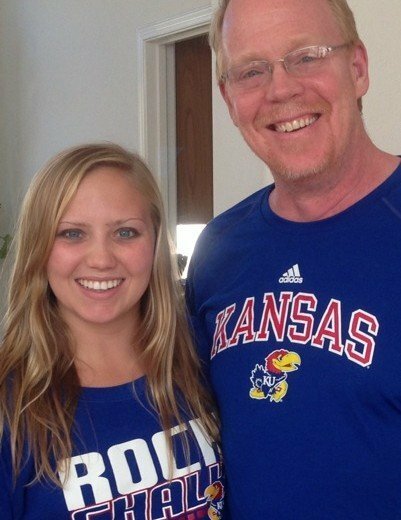 The Kansas women have picked up their biggest verbal commitment of the fall thus far with the announcement of New Mexican Nika Fellows, who is the state’s top-ranked recruit and a U.S. Open-qualifying distance swimmer. Fellows has yards bests of 4:52.75 and 16:32.36 in the 500 and 1650 yard freestyles. 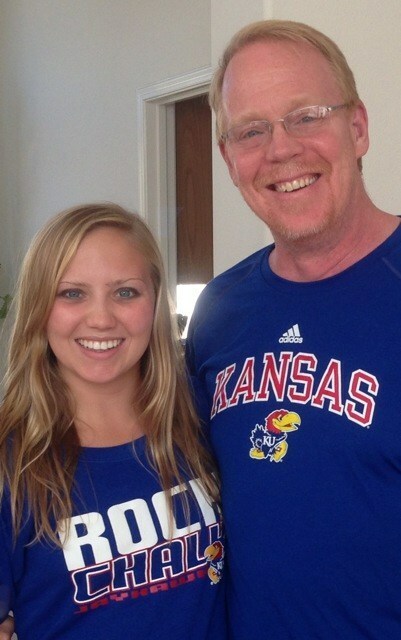 Kansas’ middle-distance/distance group was one of the program’s real strengths last year. Though they’re graduating parts of that group last year and this, they do return sophomore Chelsie Miller, who was 4th in the Big 12 last year in the mile (16:26.33). That is where Fellows should really score a lot of points, especially in a conference that has actually gotten a lot more interesting with the recent shakeups, aside from the inevitable Texas title every year. Fellows is also a very good 200 freestyler, with a best of 1:48.53, and should immediately be on Kansas’ 800 free relay, if not be its primary swimmer. That relay finished 4th at last year’s Big 12 Championship in a 7:20.10. Geordie is a class act. Congrats Nika!